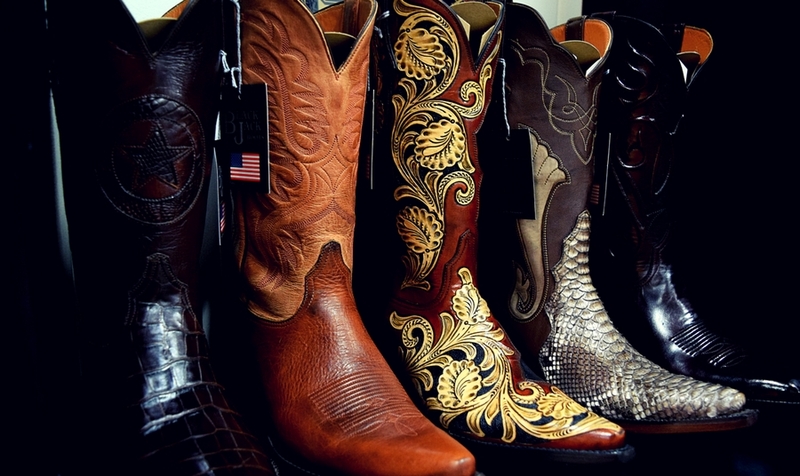 People who are passionate about cowboy boots know that El Paso is the way to go. The outlets provide an array of high-quality options to bargain hunters. More choosy buyers can opt to have a pair custom-made. 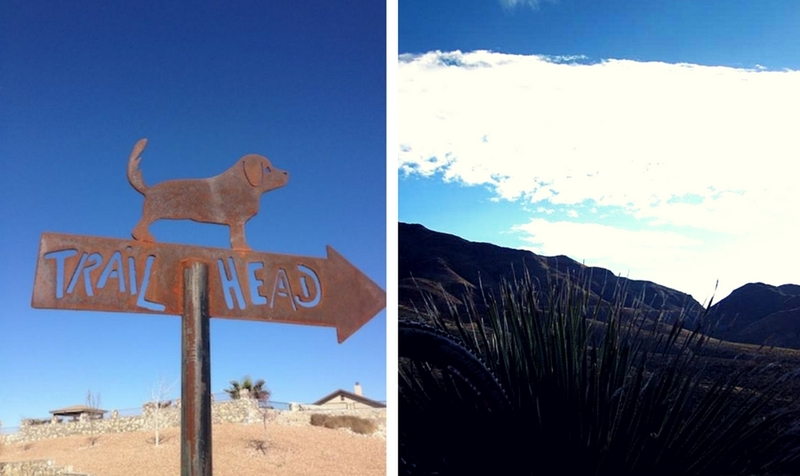 El Paso locals have taken to the Lost Dog Trailhead as a more resident-friendly trail than many others. It's open to cyclists and dogs as well as to regular hikers. 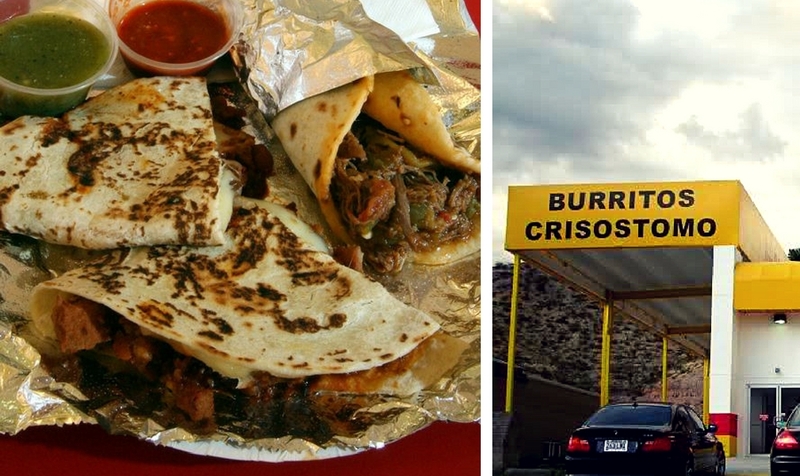 Crisostomo originated in Juarez and opened El Paso locations after it became less popular to cross the border for a day trip. The large variety of burritos Crisostomo offers includes classics like diced steak and eggs-and-chorizo alongside specialties such as chicken mole, lengua, and brisket. 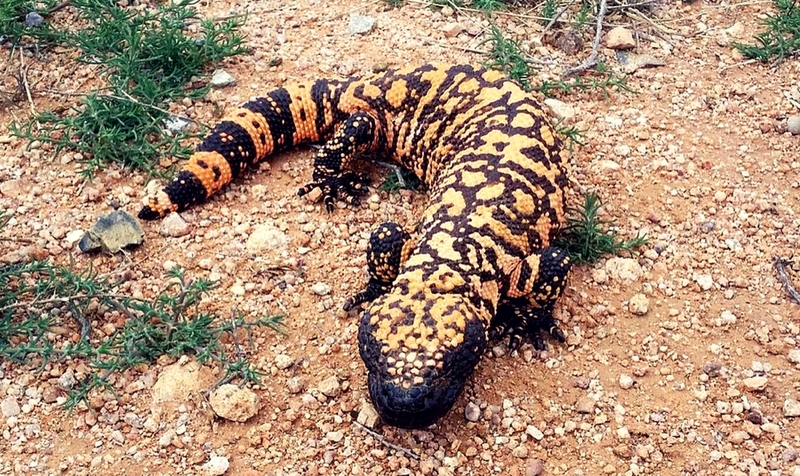 The El Paso Zoo's many exhibits include animals indigenous to the area, like Gila monsters and Mexican wolves, that you wouldn't expect to see in most zoos. 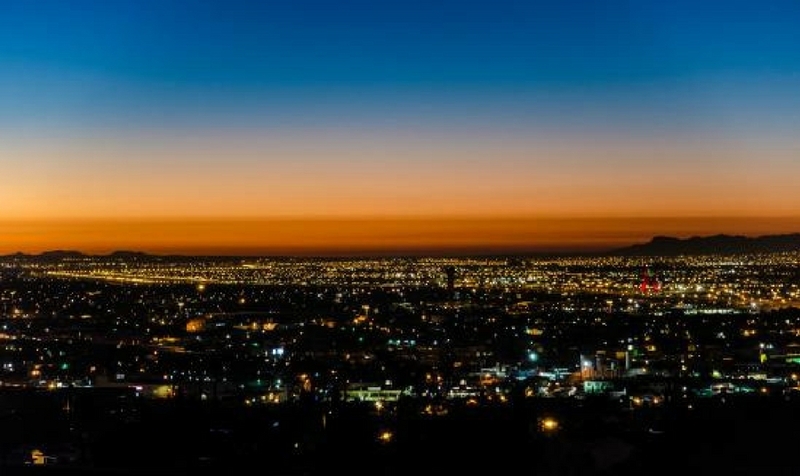 The view from the gondola is nothing to sneer at, but El Paso locals favor this scenic overlook. 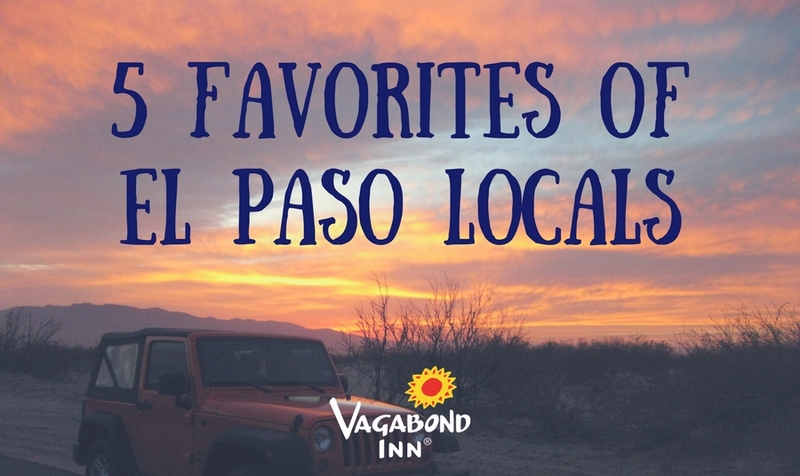 Take highway 375 up the hill to find spectacular views at any time of day. In the evening, the busy city lights far below the hill make the sky look absolutely huge.